With the 2014 World Cup just day’s away venues both large and small are preparing for a time of celebration and renewed business. Broadcasting the 2014 World Cup within your premises will be a strong drawing point for new patrons and will no doubt lead to a very busy month for all. However, unusually large numbers of supporters within any premises can lead to unwanted security risks both to your business and staff members, not to mention the public themselves. It is of the highest importance therefore, that your business has the correct security measures in place to compensate for this busy period. This is where we at Alpha 1 can help. We are an industry leading Security Company experienced in providing door supervision for venues both large and small. Our highly trained officers have years of experience within the many different sectors of the security profession. Whether you own a small, private licensed premises or a huge multi-million pound venue we have the correct safety solution to meet your every needs. Door supervisors are an important security measure to have, especially during abnormally busy periods such as this year’s 2014 World Cup. They are an effective means for regulating the numbers of patrons that enter the premises at any given time as there are strict health and safety laws surrounding the maximum limit of people a premises can hold. Our trained supervision staff will also be responsible for ensuring that your locals stay safe within the premises throughout the duration of the Word Cup period. They will actively intervene should any trouble arise and liaise with local authorities to ensure that the law is upheld and your staff/assets remain safe. The 2014 World Cup should be a time for celebration and mutual support of our nation’s team. So make sure that your venue is adequately staffed and that you have the right security solutions in place to help protect business, revenue and the public. 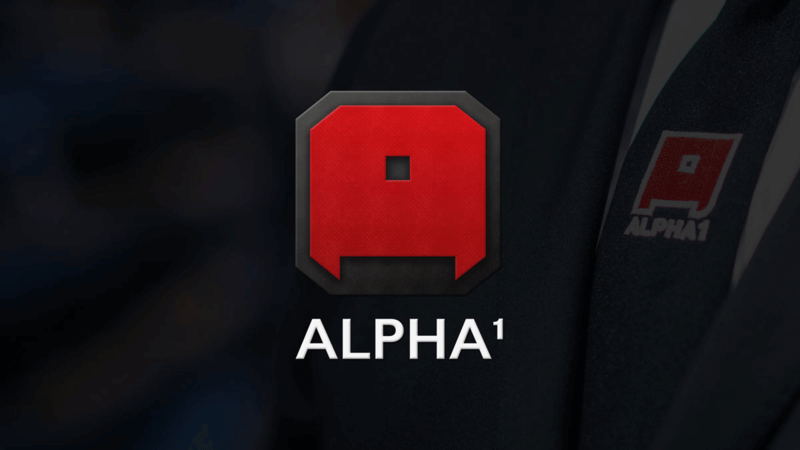 Call Alpha 1 today to speak to one of our security specialists.